Showing results by author "J.D. 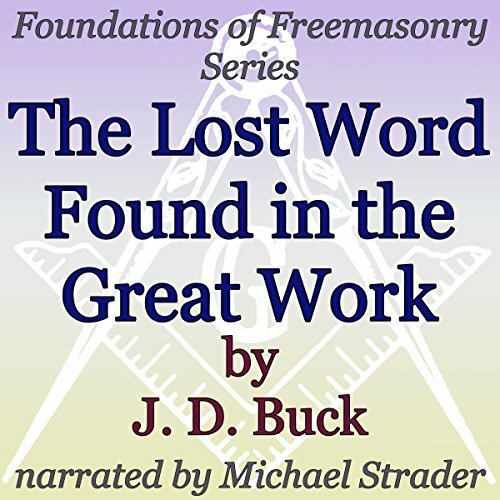 Buck"
Famed masonic and spiritual writer J. D. Buck discusses and examines a lesser-known book called The Great Work: The Constructive Principle of Nature in Individual Life, by John Emmett Richardson. 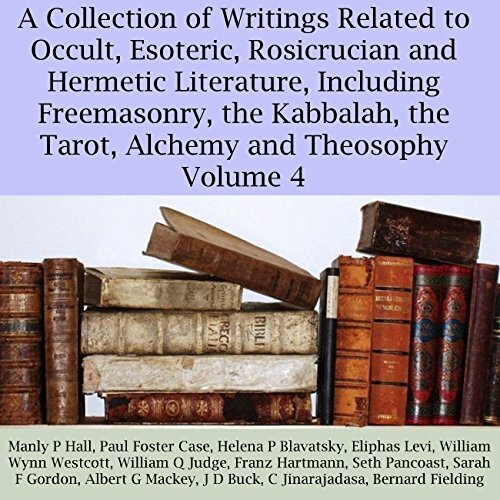 Buck believes that Richardson has uncovered some deeper secrets that relate to the masonic initiations and the lost word, and he wishes to share some of the insight. 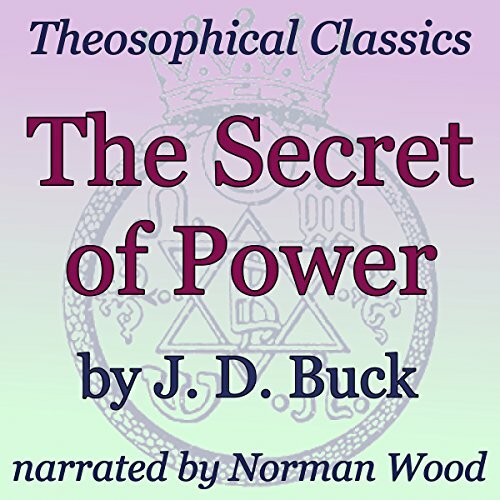 J. D. Buck was a prominent theosophist, an influential Freemason, as well as a writer on both subjects. In this particular piece from 1897, he writes about the importance of self-discipline and how it's tied in with the concept of power. He writes about controlling one's feelings and conquering one's passions in order to achieve and maintain the ability of self-mastery. 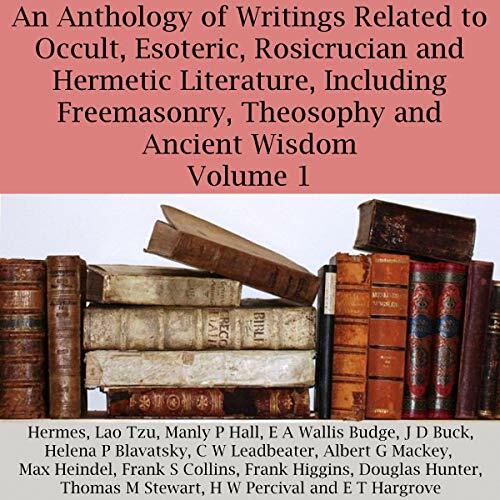 He also talks about universal brotherhood, a concept important to theosophists and Freemasons alike. By: Ramon J. Aldag Ph.D., Buck Joseph, Ed.D. 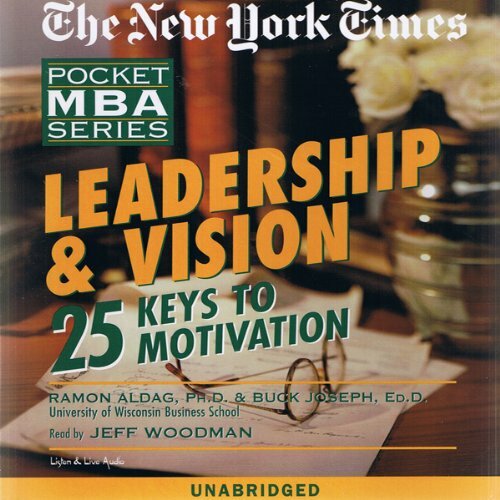 Learn the 25 keys to improving your management and leadership skills, including effective communication, efficient implementation, and strong team building. This program is part of The New York Times Pocket MBA Series. The series also includes a valuable program on Sales and Marketing.